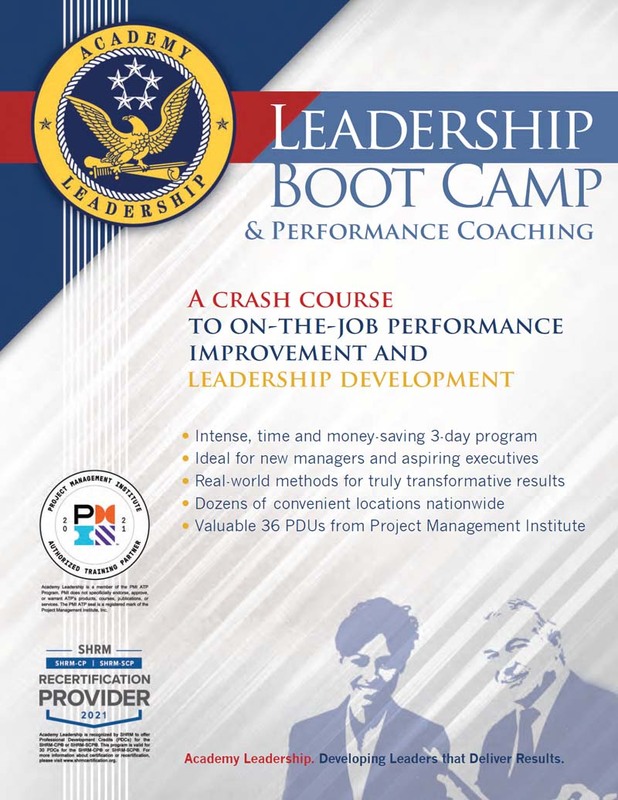 A concentrated three-day program for all levels of management to equip them with new skills and provide a contemporary perspective on leadership. 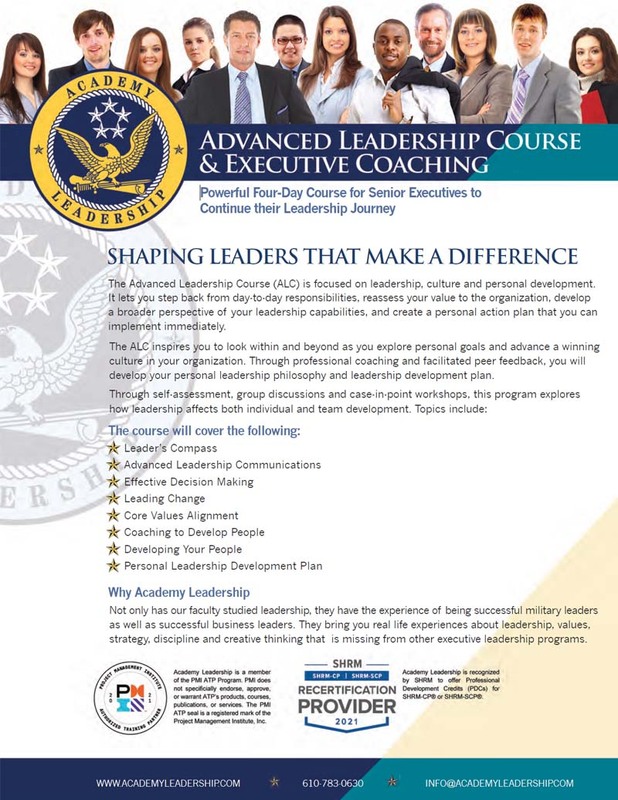 A two-day course that gives new and aspiring leaders the foundation to build confidence, productivity and the ability to get things done through other people. 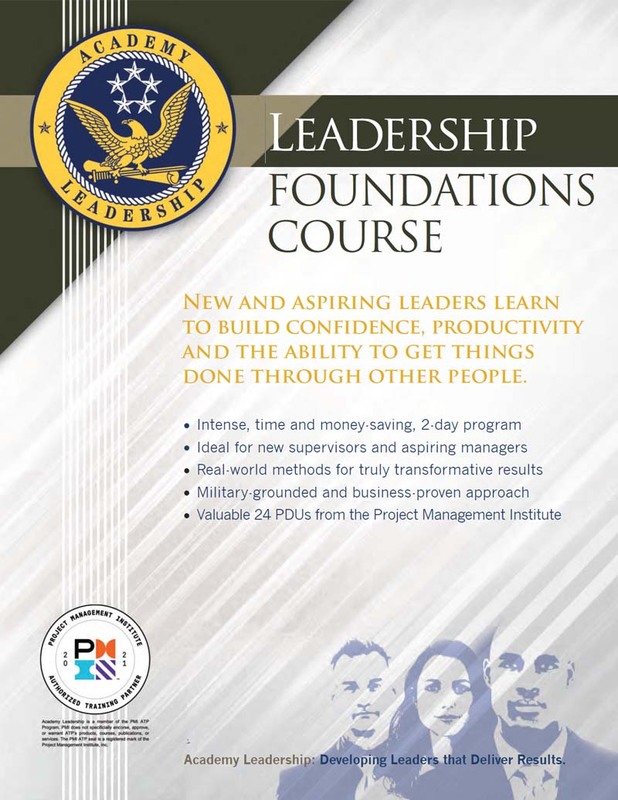 A three-day, immersive workshop to help new and emerging leaders become more confident, more productive, and better able to get things done through other people. 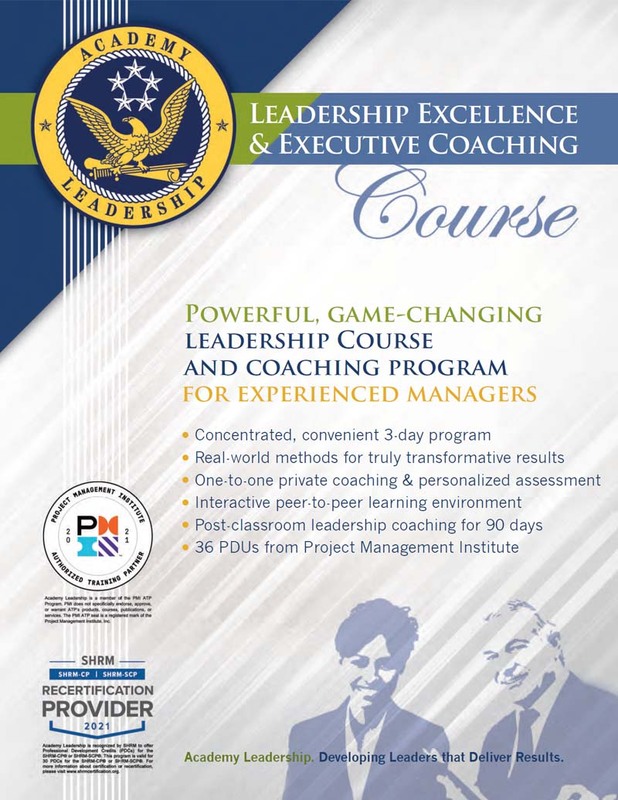 For Senior Executives interested in furthering their leadership journey, this four-day program is paired with 180 days of personalized follow-up coaching with your facilitator to take your skills to the next level. 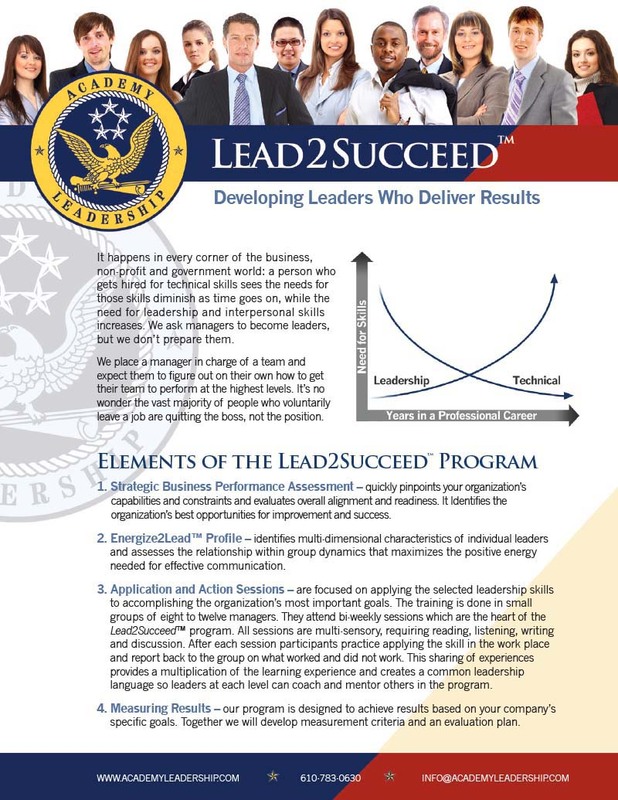 A completely customized in-house program for your team, covering specifically identified topics over the course of 12-18 weeks with hands-on facilitation and support from your Academy Leadership facilitator. 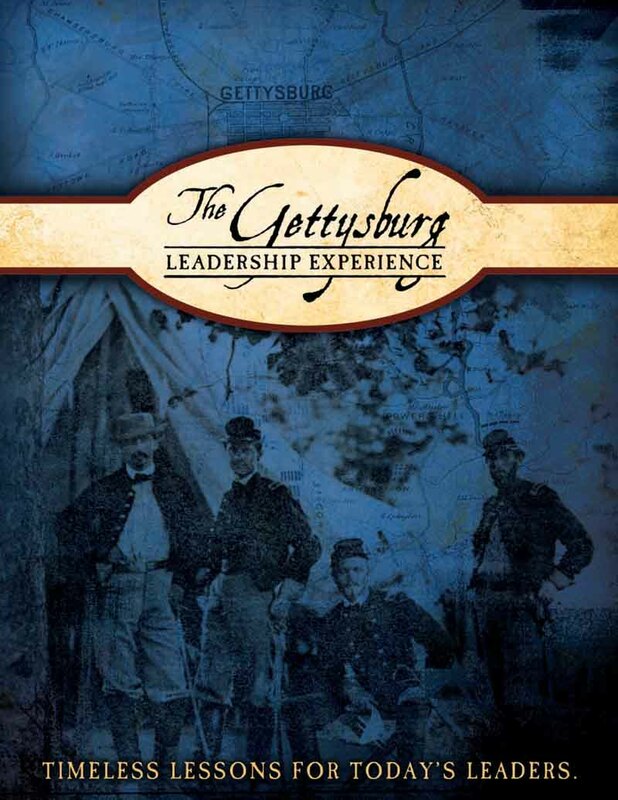 A three-day immersion taking leaders to the battlefield to gain a new understanding of leadership, teamwork and communication through the study of the challenges facing commanders in this pivotal American Civil War battle. 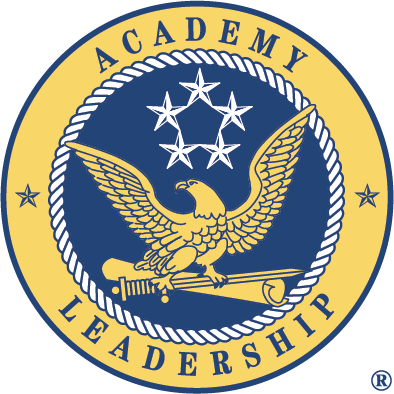 Experience history as it comes to life during a three-day immersion on one of World War II’s greatest sea weapons, learning lessons on practical leadership and concepts proven in military and corporate settings. 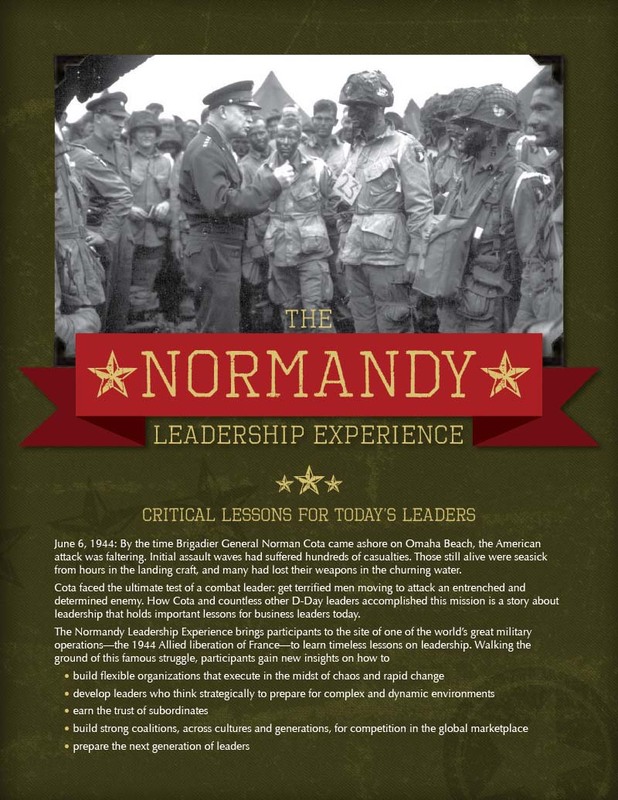 This five-day adventure offers timeless lessons for today’s leaders on the site of one of the world’s greatest military operations, reaching a deep understanding of “leadership in action” through walking the ground of this famous struggle. 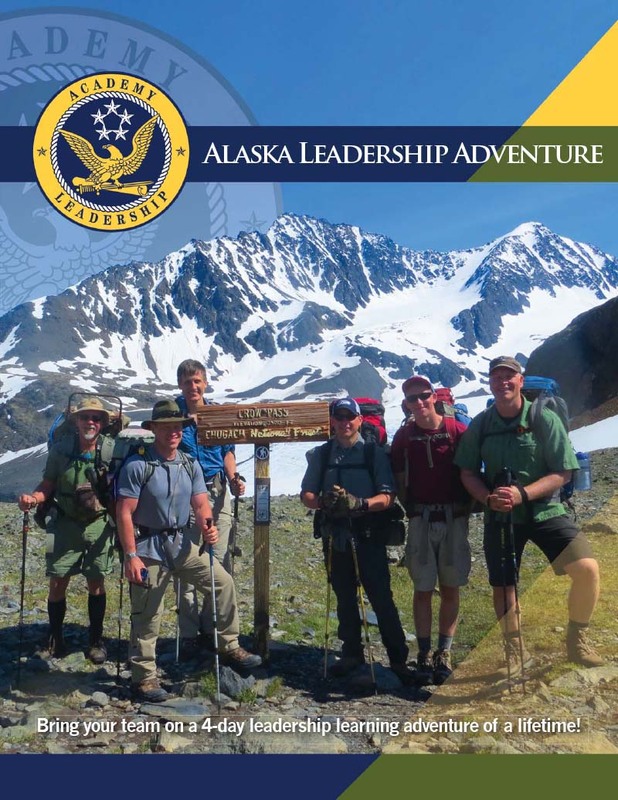 Grow as a leadership team and build camaraderie on this four-day adventure that combines classroom training and exploration of the Alaska backcountry to gain practical leadership skills to implement immediately in the workplace.